Manchester is proud to be the first UK city to be awarded the title of European City of Science. This prestigious badge of honour will be held for two years as Manchester builds towards hosting Europe’s largest general scientific conference, ESOF – the EuroScience Open Forum – in July 2016. ESOF is a biennial, pan-European convention that is dedicated to scientific research and innovation. The association behind ESOF is EuroScience, a European grassroots organisation of scientists and all those taking an interest in scientific developments. ESOF is the voice of European researchers, across disciplines and countries; promoting dialogue with researchers worldwide. The 2016 event is expected to bring 4,500 delegates to Manchester, whilst generating approximately £8.3m for the economy. Attendees will include global scientific and technology leaders. Speaking at the handover ceremony held in June 2014 in Copenhagen, Manchester Lord Mayor Susan Cooley, said: “We’re thrilled that Manchester is now recognised as the European City of Science and will be pulling out all stops to build on the incredible effort that has made ESOF 2014 such a huge success here in Denmark. Professor Dame Nancy Rothwell, ESOF Champion for 2016, said: “We are very much looking forward to welcoming Europe’s greatest scientific gathering. 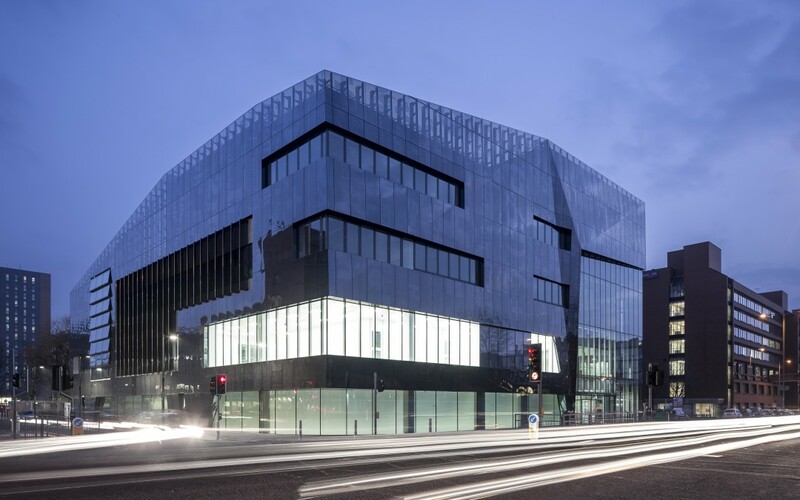 This will bring to Manchester outstanding scientists and technology business leaders from all over the world and will open our doors to those at the very first stages of a scientific career. For more information view the European City of Science 2016 brochure or visit the ESOF website.